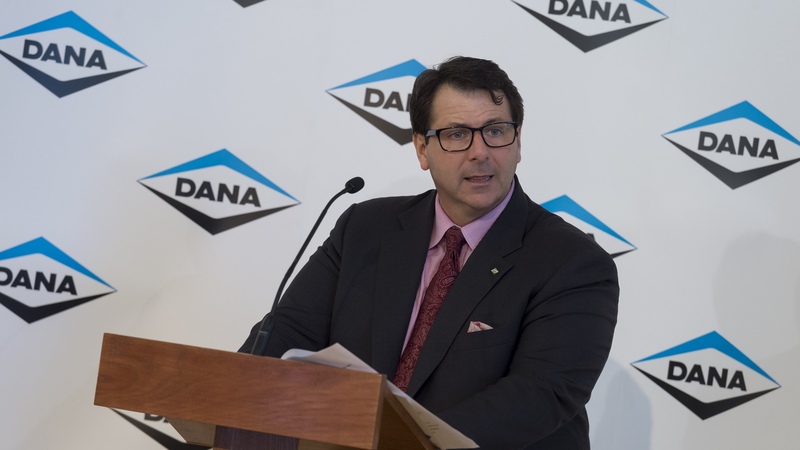 American automotive supplier Dana Incorporated announced that it plans to construct a state-of-the-art gear manufacturing facility in Hungary. 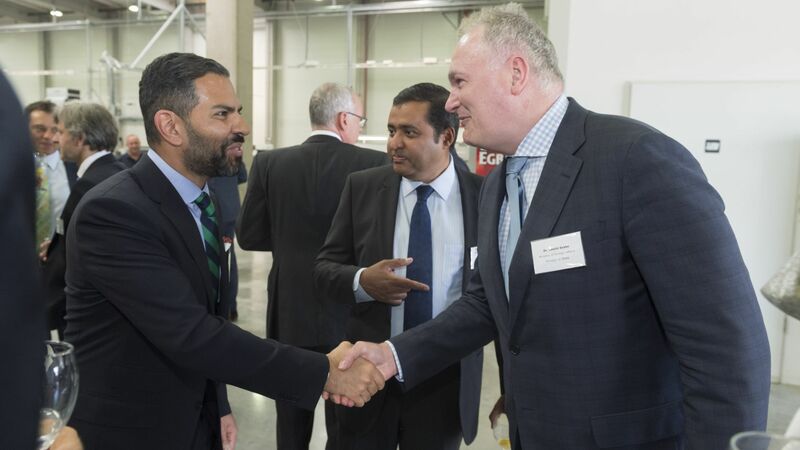 The establishment of this gear factory in Győr creates approximately 200 jobs, and will serve as a significant enabler to further satisfy the regional needs of Dana’s global customers. Dana is a world leader in the supply of highly engineered drivetrain, sealing, and thermal-management technologies that improve the efficiency and performance of vehicles with both conventional and alternative-energy powertrains. Serving three primary markets – passenger vehicle, commercial truck, and off-highway equipment – Dana provides not only the world's original-equipment manufacturers but the aftermarket as well. Founded in 1904 and based in Maumee, Ohio, the company employs more than 23,000 people in 25 countries on six continents. The construction of the 13,000 square-meter facility begins in the first quarter of 2017. 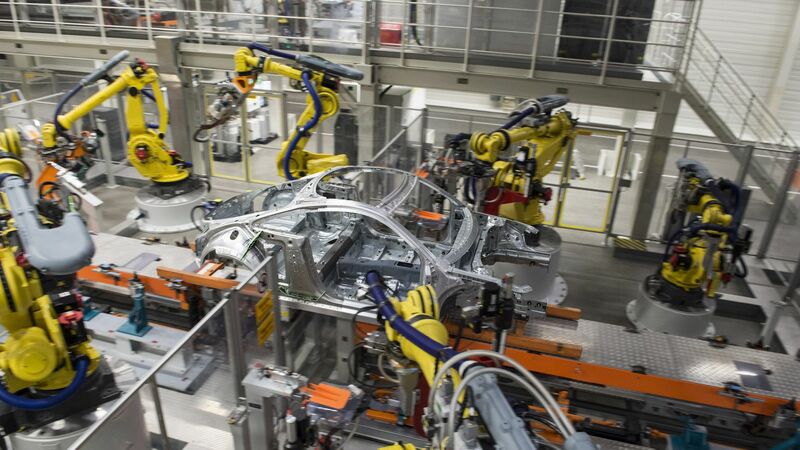 The company invests approximately EUR 46 million in the new facility and expects employ around 200 associates by 2020. The facility will produce Spicer® AdvanTEK® hypoid or spiral bevel ring and pinion gear sets. Dana manufactures primary ring and pinion drive gearing for traditional banjo and beam axles, as well as all-wheel-drive systems. Full axle assembly on the site is possible in the future. AThe decision to develop another plant within the country was made possible by the Hungarian Investment Promotion Agency (HIPA), which awarded Dana non-refundable cash grant. “We are grateful for the support that HIPA and the local government have provided during our site selection. Dana has operated in Győr for more than 10 years, and we know we can find exceptional employees there” said Bob Pyle, President of Dana Light Vehicle Driveline Technologies.